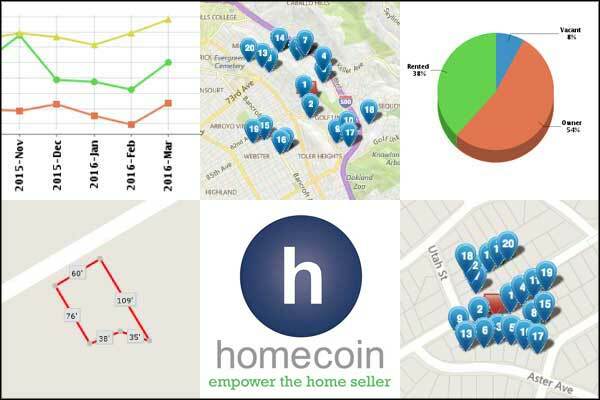 Don’t Let Buyer Agents Grind You Down on Price - Have The Facts on Recently Sold Homes and Market Trends in Colma town! 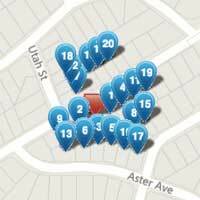 View the sales prices and data on similar homes that have recently sold in Colma town. 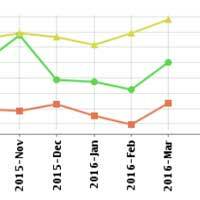 See how the Colma town area has been trending in terms of pricing, sales numbers, and more. 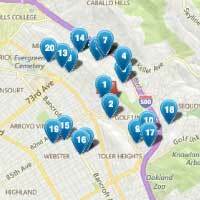 View sales, tax, and other property data on the Colma town homes directly neighboring your own. View Colma town demographic data, including own vs rent, nearby schools and businesses, and more.